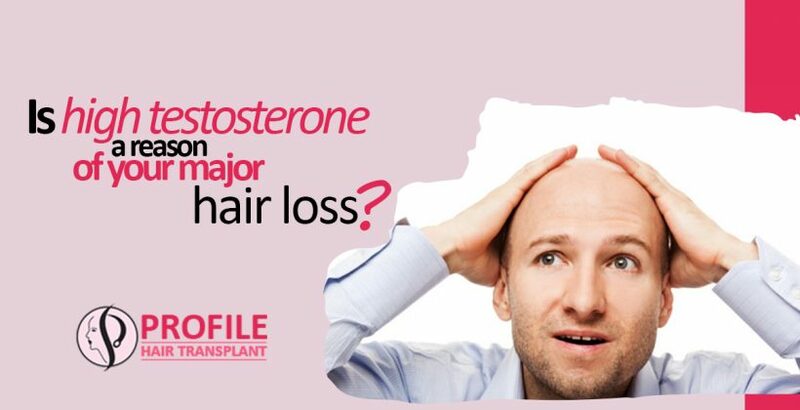 Is High Testosterone A Reason Of Your Major Hair Loss? 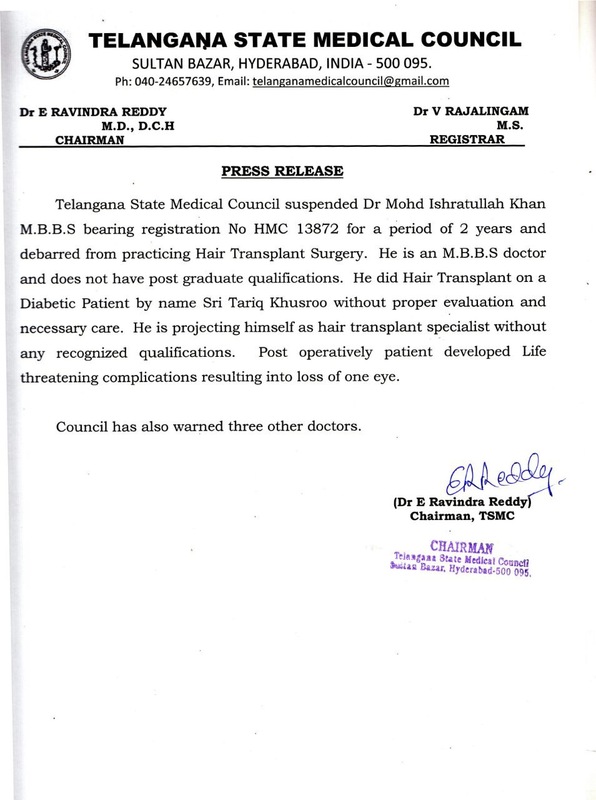 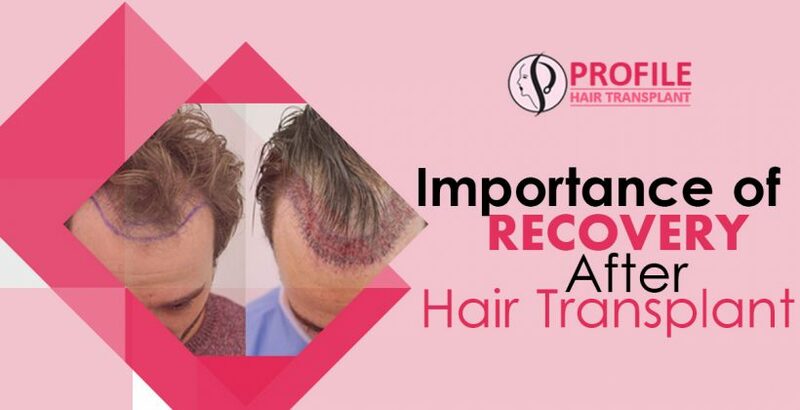 Hair Transplant During Pregnancy – Is It Safe? 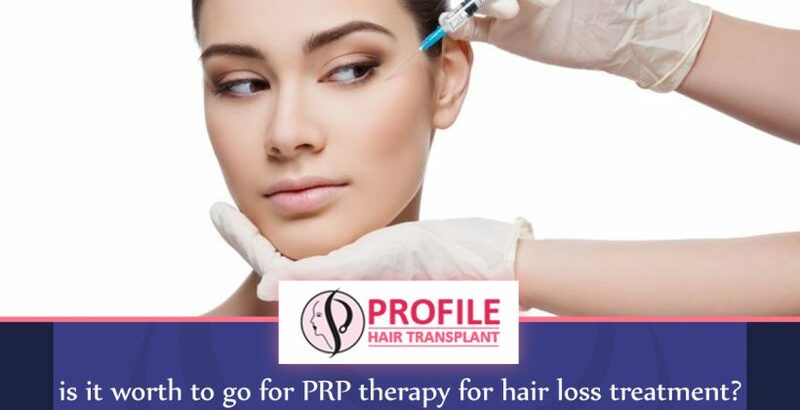 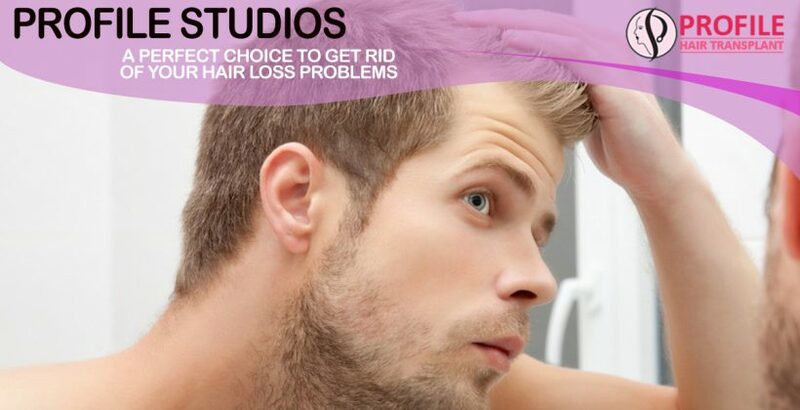 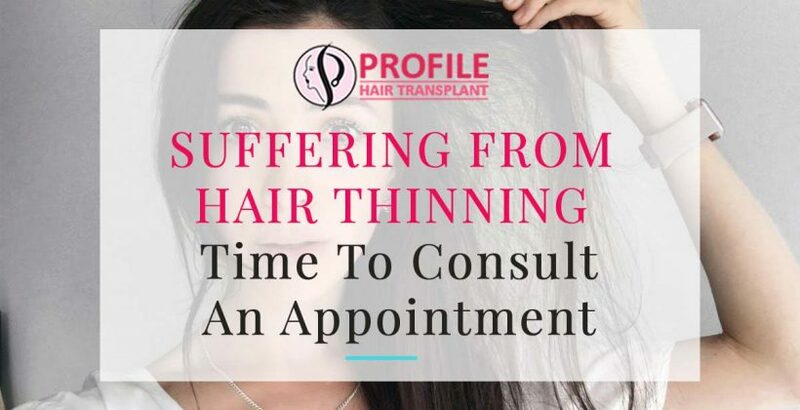 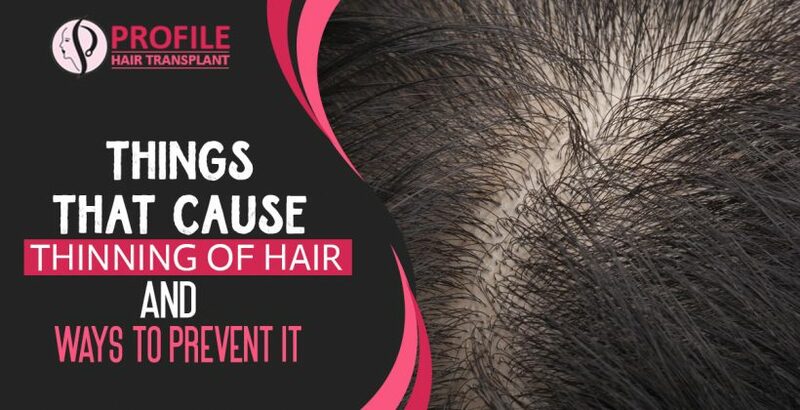 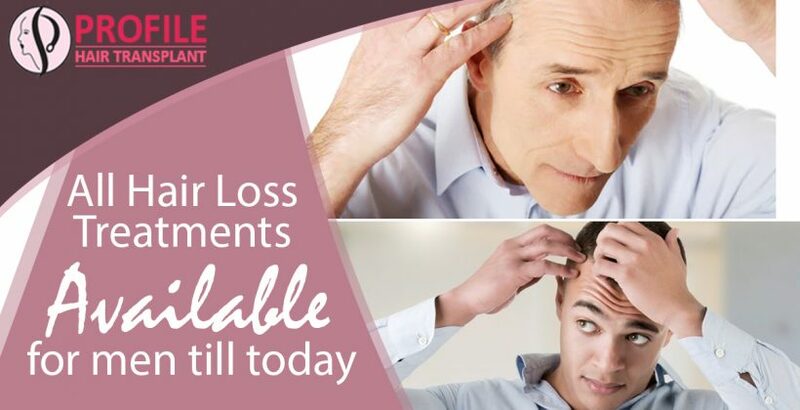 Is It Worth To Go For PRP Therapy For Hair Loss Treatment?